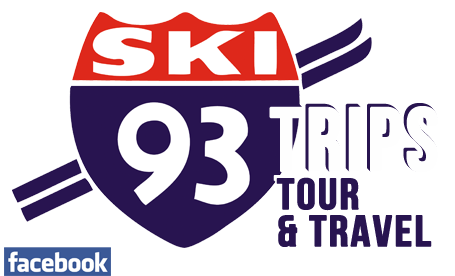 Ski 93 Trips, Tour and Travel, Inc. was started in 1969 by the current president, John F. Tracy. For the past 50 years, we have offered ski trips to colleges, high schools, middle schools, adult ski clubs, and corporate groups. We offer expert advice and in the long run save you time and frustration. Typically our packages cost less than if you were to build the trip on your own. We provide an educational consultant on staff to help teachers develop meaningful lesson plans to enhance all trips, including ski excursions. 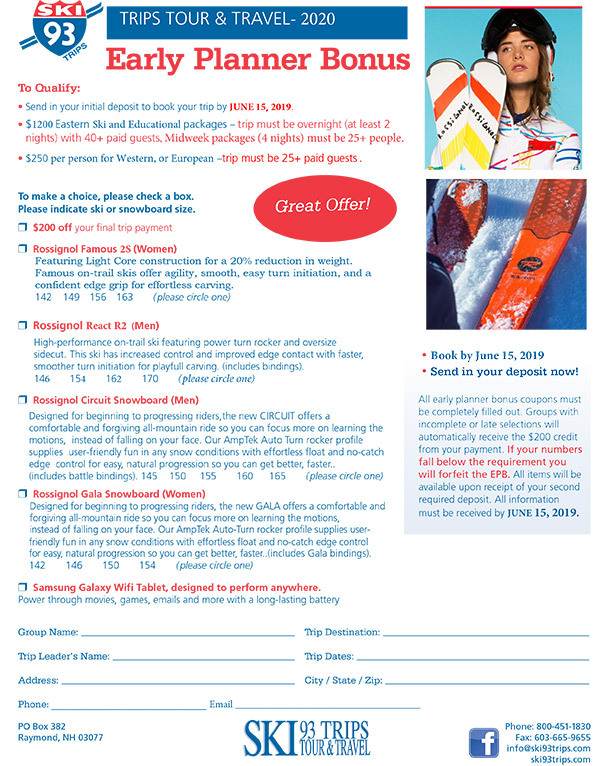 Along with providing fun and exciting ski trips, we have extended our programs to include educational group tours. Ski 93 Trips now services over 200 groups representing over 10,000 guests annually. Our main ski destinations include New England, Canada, the Western United States and Europe. Our Educational destinations include Washington D.C., Boston, Philadelphia, Williamsburg, New York City, Quebec City, Montreal, Toronto and Costa Rica. In addition to ski trips and educational tours, Ski 93 Trips, Tour and Travel also features a full service travel agency. From ski trips to tropical resorts, Ski 93 Trips, Tour and Travel can provide all your travel arrangements. Prices always subject to change, please call for a quote. Now Providing Quotes for 2020! 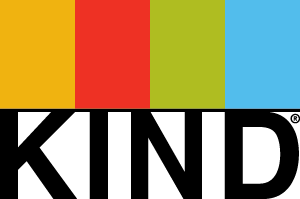 Ski 93 Trips is partnering with Kind Snacks! Winter 2020 Trips are being booked now! Copyright Ski 93 Trips, Inc.